Nails have always been an important dimension of beauty and fashion. We all enjoy going to the manicure salon to get our nails done, but sometimes they must do it on our own. 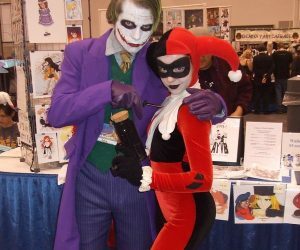 But at-home manicures have the potential to be very messy and a little dangerous. It is very easy to mess up our manicure! Well, thanks to Pinterest, I’ve found lots of ingenious and best nail art hacks and guilds that can help make doing your nails so much easier. 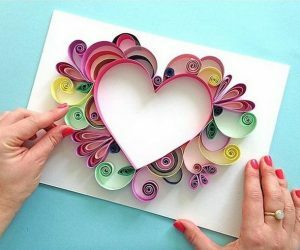 Take a look at them and start using these advises right now so that you can achieve cute and perfect nail art, learn how to apply nail polish the way the pros do at home and so much more! Enjoy! 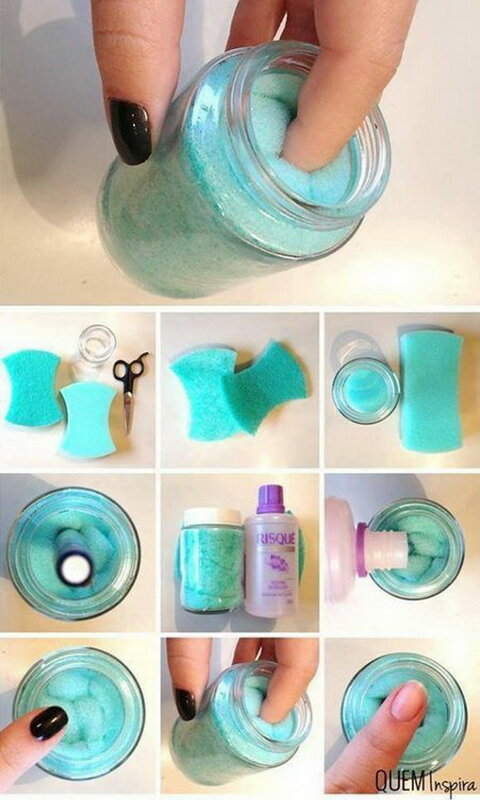 Stuff a sponge into a jar and soak it in acetone to make an easy DIY nail polish remover. See the tutorial via Bella Shoot. Many of us suffer from the problem of yellow nails especially those who has a habit to paint their nails. 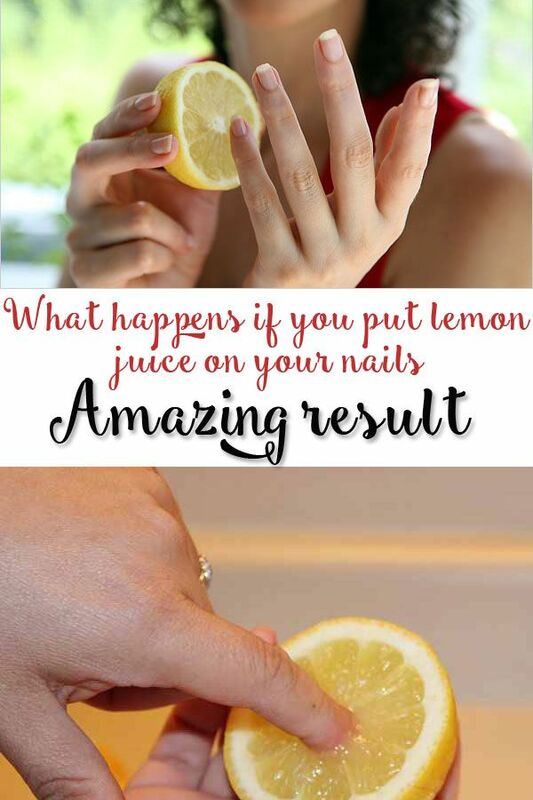 You can treat your yellow nails safely at home with a lemon. 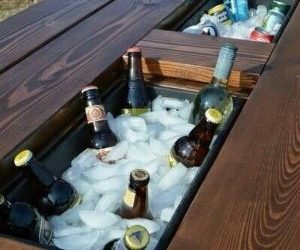 And it’s simple and very effective. See the tutorial via beautylst. If you have the problem with nail smudges while the nails are wet, lick your finger to smoothen the smudge. Saliva softens nail paint and blends it. See the tutorial via torontomesh. Glitter polish is always difficult to take off. Here I will share with you this extremely cheap, simple and effective peel of base coat. See the tutorial via wackylaki. Dry nail polish quickly with ice water! Submerge your nails in an icy water for about three minutes straight after painting your nails. This is a very useful tip when you are in a hurry and don’t want to ruin your new manicure. Get more ways to dry your nail polish quickly via wikihow. Mix a clear nail polish with craft glitter or an eye shadow make your own glitter nail polish! Get the tutorial via the crafted sparrow. If your nails are discolored, use toothpaste to get them stainless. 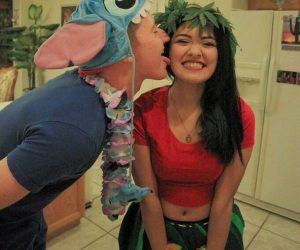 Follow the tutorial via wackylaki. 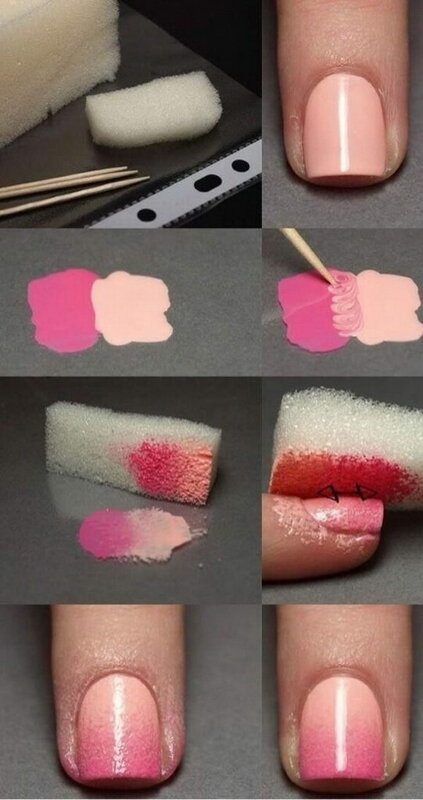 Get easy ombre nails with a makeup sponge! Super easy and creative to create your own manicure at home! Tutorial via all womens talk. How to get your nails stainless and white after removing a dark polish? 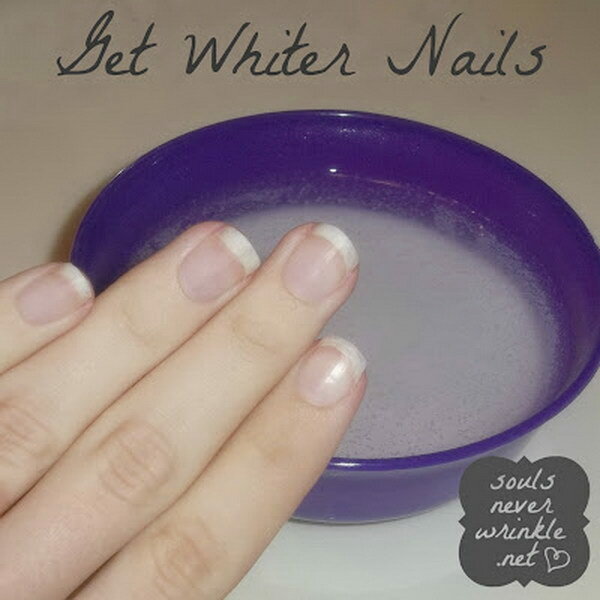 Please follow this easy way: Soak your nails in the mixture of hot water, hydrogen peroxide, and baking soda for about a minute. source. Anyone who wears acrylic or gel nails will know what a pain in the behind it is to remove. 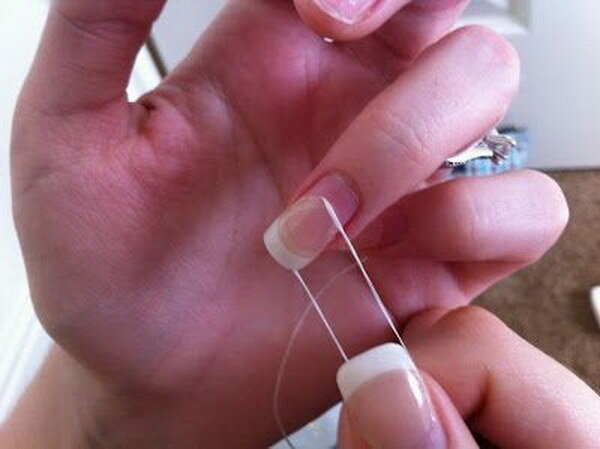 Here I am happy to share with you a simple way to remove them away easily only with dental floss. 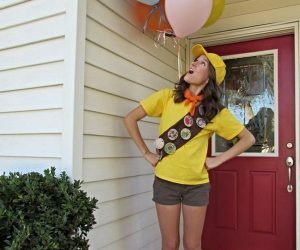 Get the details and tutorial via queen of poepp. 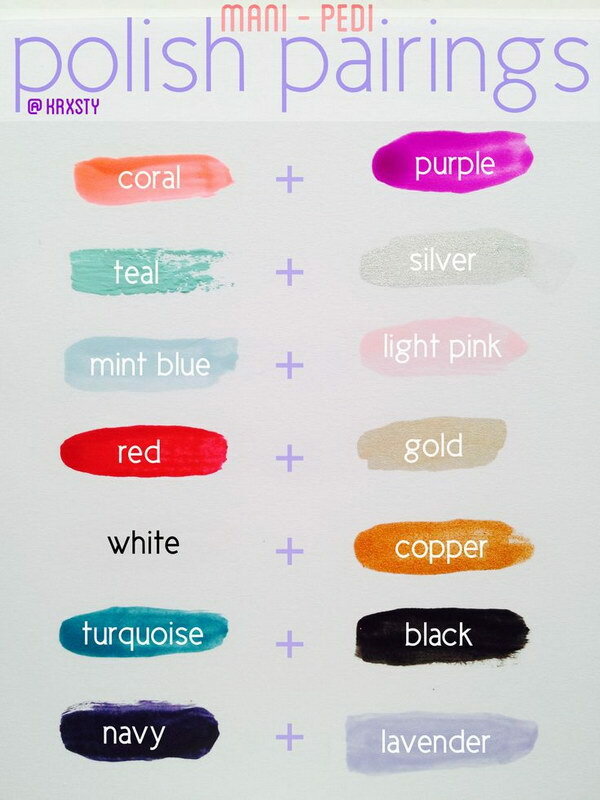 Here is a color pairing chart for your feference if you want to combine two colors with your fancy nails. Follow this chart to make sure your colors won’t clash. source. Soft, beautiful watercolors look great on your nails. Follow this tutorial and create the watercolor effect on your nails at home via nail-art-101. A broken nail can be very painful. You must be happy to meet this easy way to fix your broken nail with a simple teabag in just a few minutes! 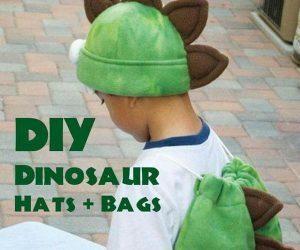 Get the details and instructions via Holly Arabella. Here are some ways to avoid nail polish bubbles and keep smooth. Check out the details and instructions via the beauty department. You can open a nail polish bottle more easier by wrapping a rubber band around the bottles. Via beauty.lovelyish. Many ladies are in love with matte nails. Follow this simple tutorial and create matte nails at home! 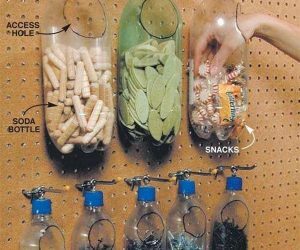 Via DIY Hoard. 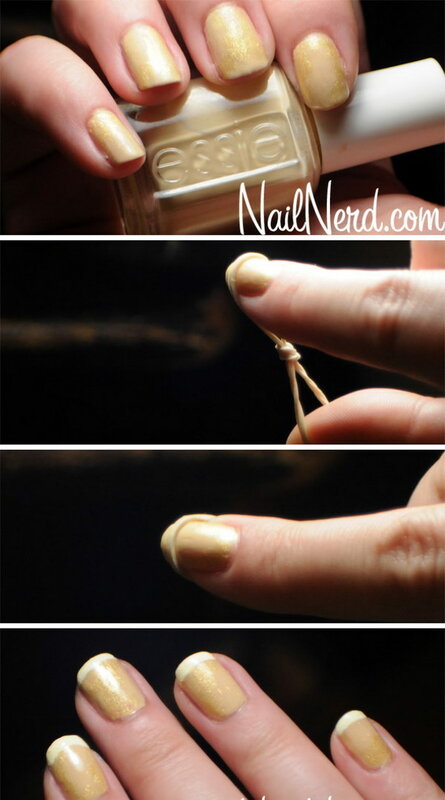 A great hack for you to create beautiful French nail: knot a small rubber band in half and put one loop over your nail where you want the tip line to be, and the other over your thumb to keep it in place. Full guide via Nail Nerd. 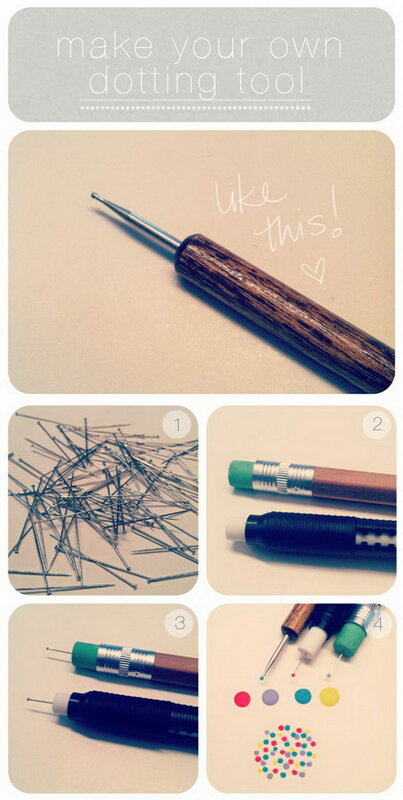 Make polka dot nails easily at home with this magic dotting tool: All you need are several pencils with erasers on top and some straight pins. Just stick a pin into a pencil eraser. 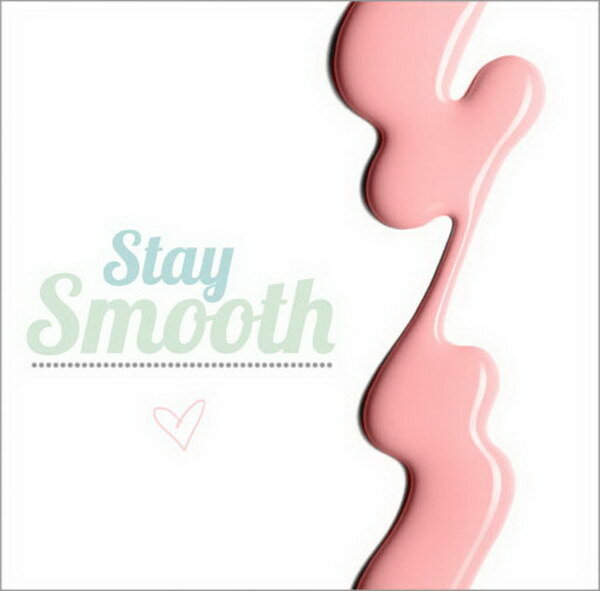 Follow the tutorial to make this tool via the beauty department. Take off your nail polish in less than 5 minutes using cotton buds. See the tutorial via ginger bread manne. 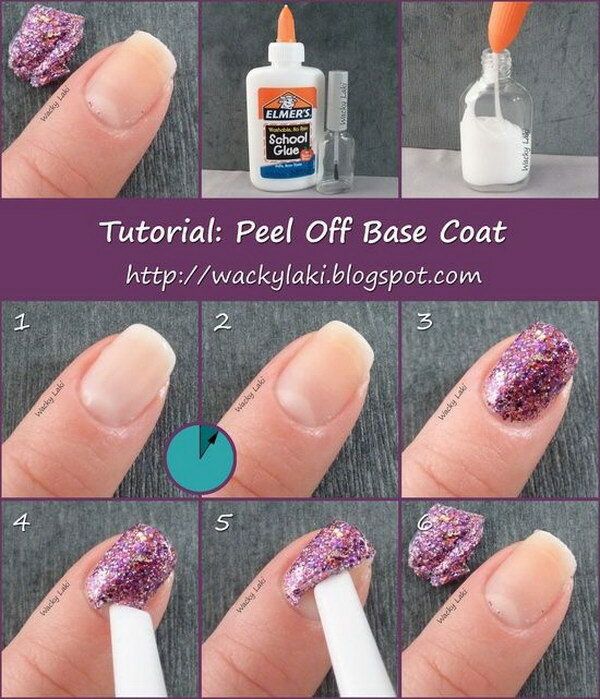 Another quick way to remove a gel or even glitter nail polish at home. 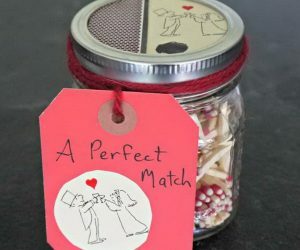 Get the full directions via at home in the northwest blog. A fancy little idea for storing your lots of nail polish collection. Also put dots on top in the same color with the nail polish so you can find it easier next time! See the tutorial via the beauty department. Follow this guide and create your nails at home like a professional. source. 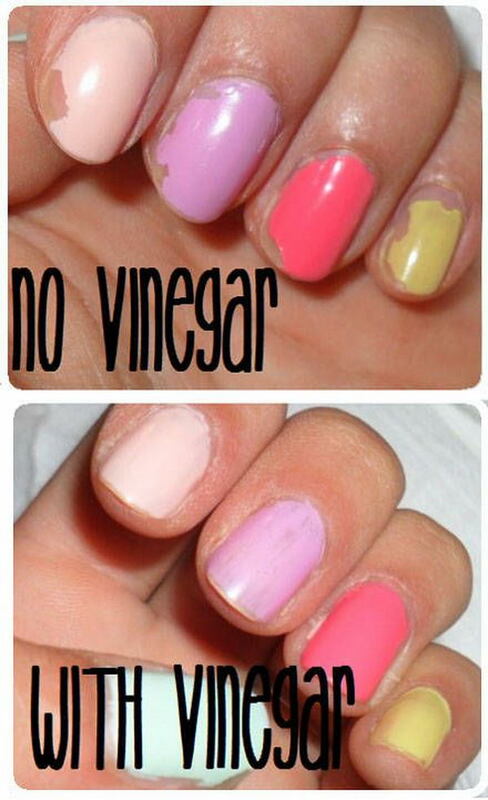 Swiping nails with vinegar before applying nail polish helps it last longer. 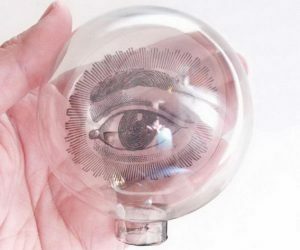 See the tutorial via omgfacts.